This entry was posted in Life in Hawaii and tagged best weather on the planet, Lahaina, Photo of Pali on Maui, top ten things I love about Maui, Upcountry Maui, Westside Maui by jamaicawtr. Bookmark the permalink. Well, current weather notwithstanding, I’d say best WEATHER on the planet! 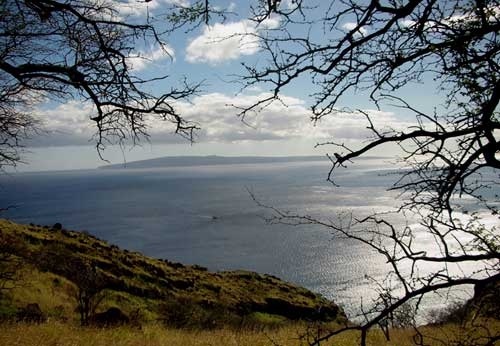 Maui…Best holiday destination on the planet…in my dreams. Hope one day this dream will come true! I hope that your dream to come to Maui comes true!